The Sydney housing market has had a record breaking weekend with the city seeing its highest clearance rate on record. Domain Group has put the clearance rate at unheard of 87.5% for more than an estimated 1100 auctions during the March 28 weekend. This rate has smashed the previous weekend's 86.1% Sydney record, showing the housing market is not slowing down despite warnings from the Reserve Bank of Australia. 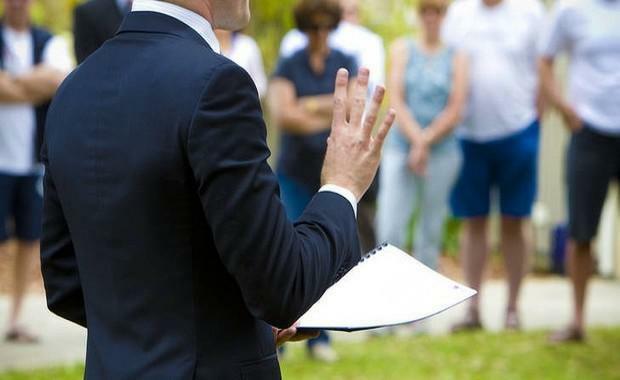 Senior Economist for the Domain Group Dr Andrew Wilson said the record result was especially remarkable considering Sydney also broke the record for the most number of auctions ever conducted on a Saturday by the local market. As reported in the Australian Financial Review, Dr Wilson said, "There are no ifs, buts or whats, this is a strong market and we have never seen these sorts of numbers in Sydney before. ""The previous weekend broke a record but the real test was this weekend, with more than a 50 per cent increase in listing," he said. The city and the east reported the highest clearance rate of all Sydney regions on the weekend with 93.8% from the most sales at 137. The northern beaches (90.3%), south (89.9%) and upper north shore (89.7%) were the next best selling locations. Dr Wilson believes the Sydney home auction market will now take a "breather" over the next few weeks with a number of holidays coming up. "Last year's pre-Easter super Saturday of auction signalled a weakening of the market with clearance rates falling below 80 percent for the first time for the year and remaining below that benchmark until early spring when the market revived," Dr Wilson said. Click here for Australian Property Monitors (APM) full list of weekend auction results in Sydney.